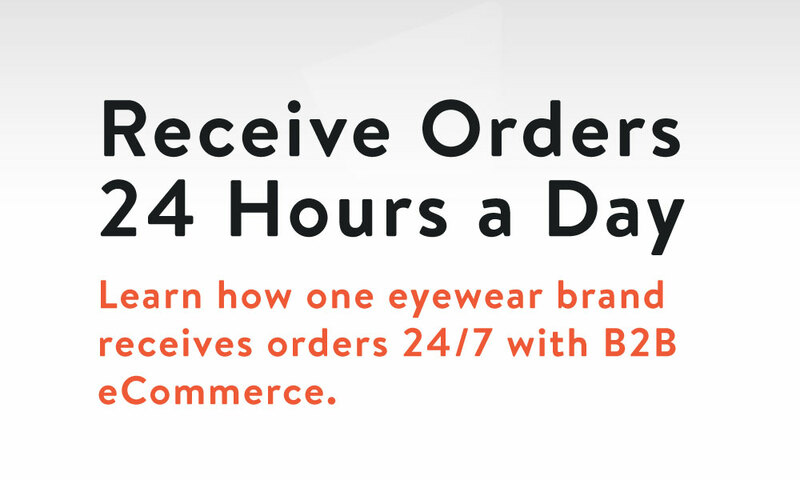 With sales projected to top $1.3 trillion by 2020, B2B eCommerce has become a critical pillar of the wholesale sales strategy. 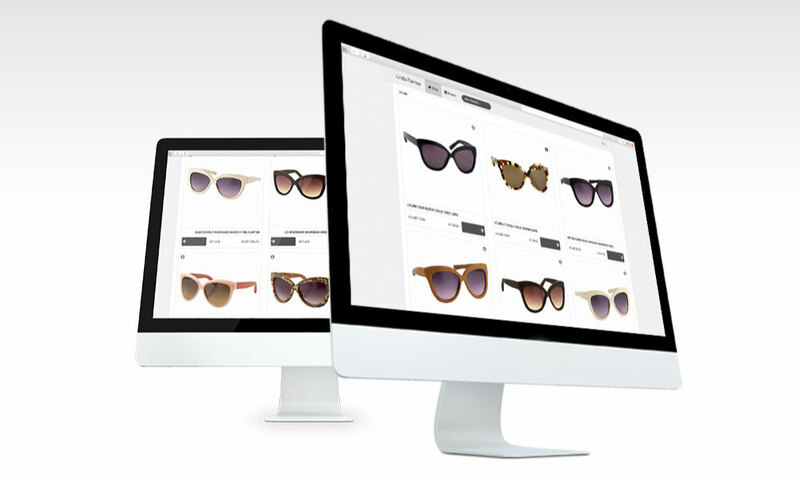 For luxury eyewear brand Linda Farrow, once their retailers had 24/7 access to product information via their B2B portal, it cut down the number of inbound product questions over email and phone, and dramatically sped up the sales process. Showcase their product line 24/7 and make more money outside of trade show season. Have a marketing destination point to send retailers to.